Agarwal has been in incredible form and has scored over 2000 runs this season, including 633 runs in the ongoing Vijay Hazare Trophy. 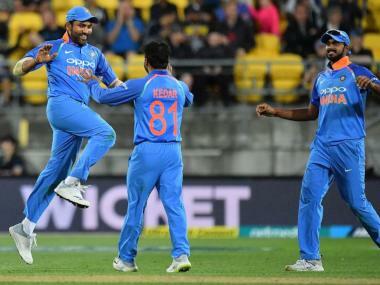 If ever there was a strong case for the Board of Control for Cricket in India (BCCI) coming under the Right to Information (RTI) Act, the selection of the national team for the tour of Sri Lanka presents it. The selection committee comprising of MSK Prasad, Sarandeep Singh and Devang Gandhi has made a mockery of not just domestic cricket, but also all those who struggle day in and day out to make a mark for themselves. 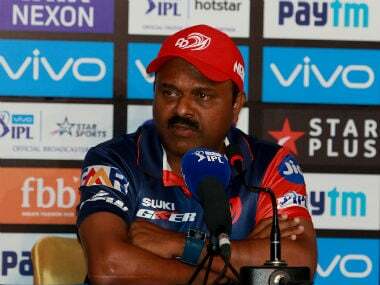 MSK Prasad was appointed chairman of the selection committee only because he had featured in more Tests than the others: six to be precise. This was the period when the wicket-keeper’s spot was reduced to a game of musical chairs. Nayan Mongia, MSK Prasad, Vijay Dahiya, Saba Karim, Deep Dasgupta, Sameer Dighe, Ajay Ratra, Parthiv Patel and Dinesh Karthik were given a shot at it from 1999 till Mahendra Singh Dhoni arrived on the scene and made all of them redundant. Prasad’s colleague Sarandeep Singh, an off spinner, played three Tests before he was called for chucking by both umpires in a Ranji Trophy game. That suspect action ended his playing career. Devang Gandhi too had a limited career, playing just four Tests. 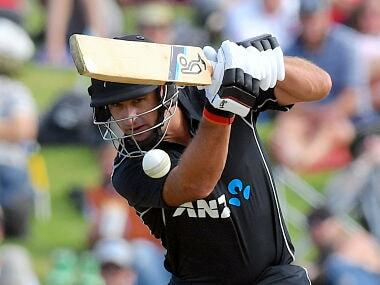 The opener made his debut against New Zealand at home but was brutally exposed by pace bowling in Australia. One critic uncharitably remarked that the other Gandhi with his walking stick would have fared better. Yet, despite their limited success in international cricket, it was expected that they would strive to do what is right for players. Indeed as long as they went along with the team management and skipper Virat Kohli, they seemed fine. But with Kohli not in the mix for the Nidahas Trophy, their shallowness and utter contempt for performance in domestic cricket has come to the fore. 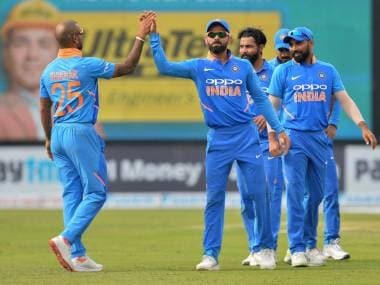 Had the RTI Act been in force they would have had to explain their choice of replacements for the rested Kohli, Dhoni, Hardik Pandya, Kuldeep Yadav, Bhuvneshwar Kumar and Jasprit Bumrah. Even a cursory look at the performance of some of their chosen ones is disappointing. 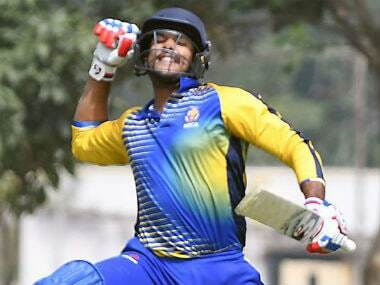 Deepak Hooda made just 226 runs in Syed Mustaq Ali Trophy matches this season. This is besides 352 runs in Vijay Hazare matches, with over 40 per cent of those runs (161) coming in just one match against lowly Railways. He had just one other score of above 50. In the 2017 edition of the Indian Premier League (IPL), he made a mere 78 runs from 10 matches. In his last 10 matches he has bagged just four wickets with his off-spin. So was he the man in form or the best of the domestic lot? The selectors probably believed they ought to look at Vijay Shankar as an alternative to Hardik Pandya and give him an opportunity to showcase his worth. Nothing wrong with that. However, what about his recent record? Vijay Shankar’s medium-pace bowling has fetched him just three wickets in his last 10 matches. He did not come good with the bat either. A total of 331 runs is hardly an epitome of consistency. As far as the Syed Mushtaq Ali Trophy is concerned, he was way down the pecking order, making a mere 171 runs from seven matches. Yet, as far as the national selectors are concerned, these players are the cream of India’s domestic cricket. 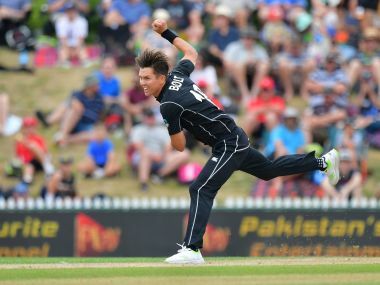 Of course selectors have been known to take a chance with one or a maximum of two players of potential. Maybe Washington Sundar, Rishab Pant and even Mohammed Siraj could fall in that category. But what we are seeing is a blatant display of dismissive contempt for domestic cricket. Earlier, the selectors played havoc with the career of Karun Nair by destroying his self-esteem after he slammed a rare triple century in a Test against England. He was axed for the very next Test to make way for a cricketer who has failed 90 per cent of the time after that. This time, the selectors’ wrath has fallen on Mayank Agarwal, a potential replacement for one of the opening batsmen. Agarwal has been in incredible form and has scored over 2000 runs this season, including 633 runs in the ongoing Vijay Hazare Trophy. His Vijay Hazare tally is already 281 runs more than Hooda, and 243 runs more than the second-highest run-getter. His seven innings have been inclusive of three centuries and three fifties. The response to RTI would have to detail how that ranks for consistency and why the selectors care two hoots for it. Certainly, no cricketer in the history of Indian cricket has had such a phenomenal run of tall scores. Perhaps the RTI would have also explained what is wrong with pacer Umesh Yadav. He was rested in South Africa and now forgotten for Sri Lanka. Is he being considered only for Tests? Unfortunately, speculation is the name of the game in selections. If there are more than fifty shades of conflict of interest, RTIs perhaps are the only way to know.